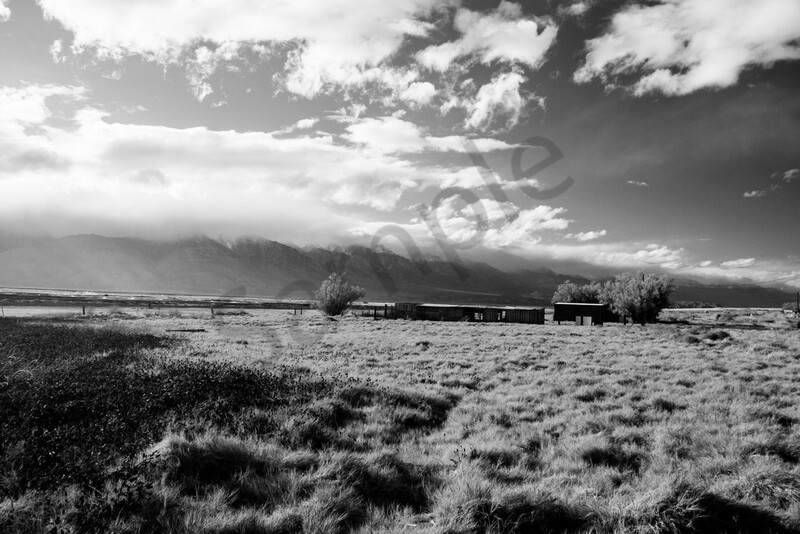 The Owens Valley in California is one of the most beautiful places on earth in my opinion. Keeler is a forgotten town of stark beauty. This dramatic landscape would add interest to any room.